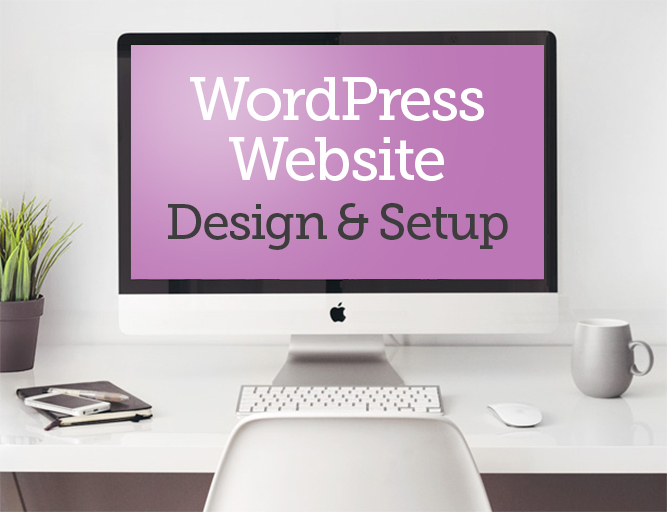 You would get a 5 page fully responsive WordPress website, professionally designed for your business. I would build this around the Jupiter theme which comes with over 100 excellent templates to choose from - the beauty of this is that it means we can find something close to your business' needs and then base the design on that so that it matches with your own branding. 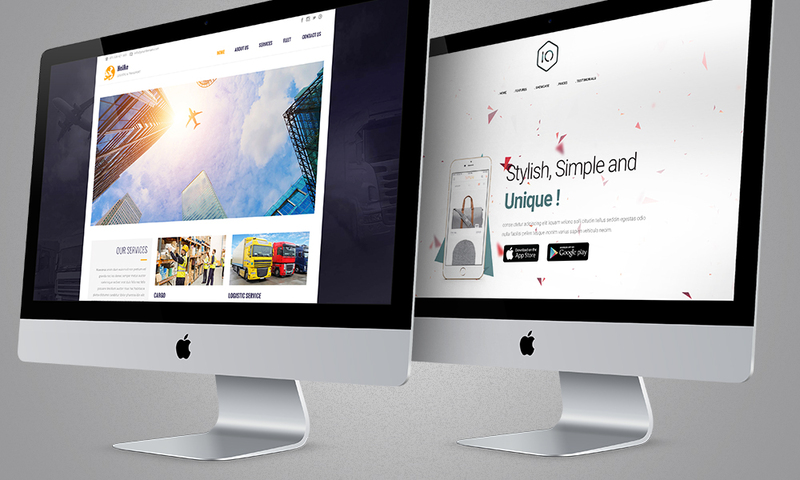 :: A fully responsive WordPress website so that it works across all devices, including mobile. 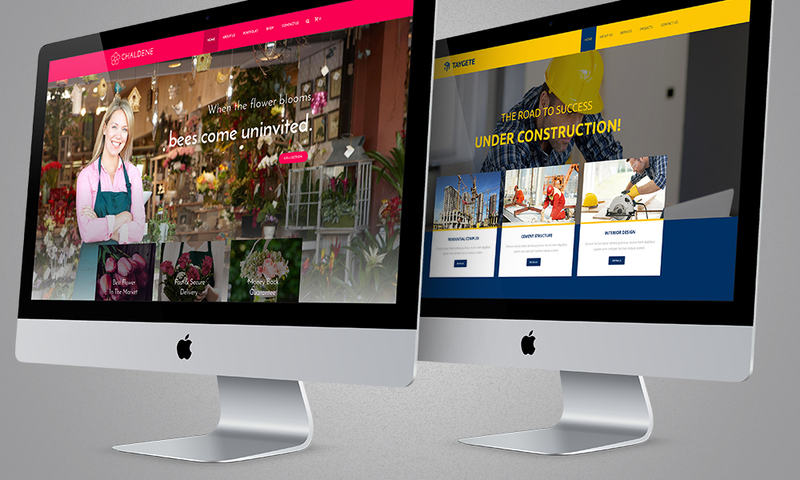 :: A professional design supplied before any development work is carried out. :: Unlimited design revisions - at the end of the day, you need to be happy. :: 5 pages including a Contact Us page with contact form. Before I can start any work, I would always suggest a chat to get a better feel and understanding as to what it is you're after. I've worked within the design industry for almost 20 years and only recently did I decide to work for myself go full-time freelancing. 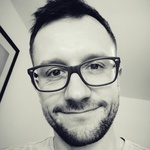 Best decision I've made and love the...Read moreI've worked within the design industry for almost 20 years and only recently did I decide to work for myself go full-time freelancing. Best decision I've made and love the variety of projects I get to work on from day to day. I love to work on anything creative, whether it be online digital work or print based media. When you hire me, you don'y just get someone who will "just do" what is asked but also someone who will advise and use my experience and knowledge of best practices and current trends as to how they can help you and your business move forward.